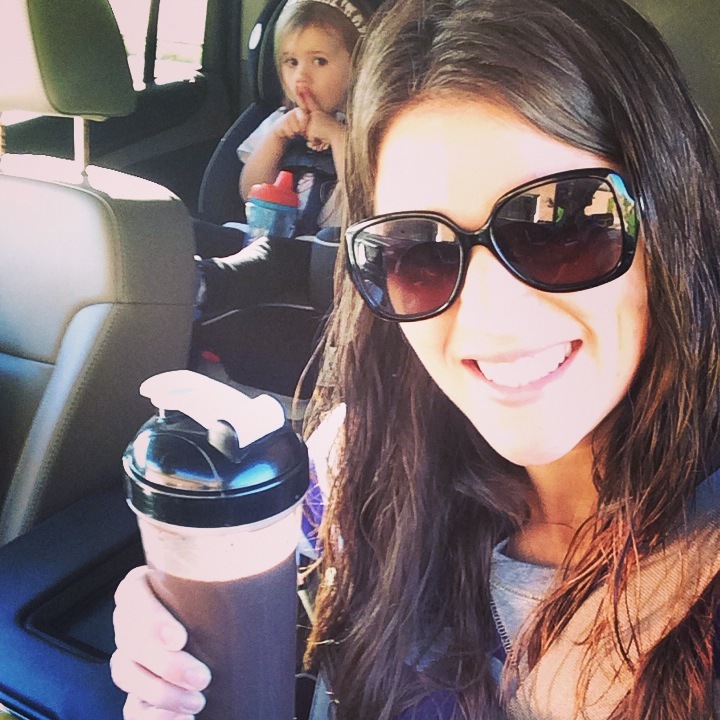 Shakeology has been a staple of my daily nutrition for over 3.5 years now. Its not just a shake or just some protein or just something to fill my cup. This is the answer to my ongoing HEALTH! 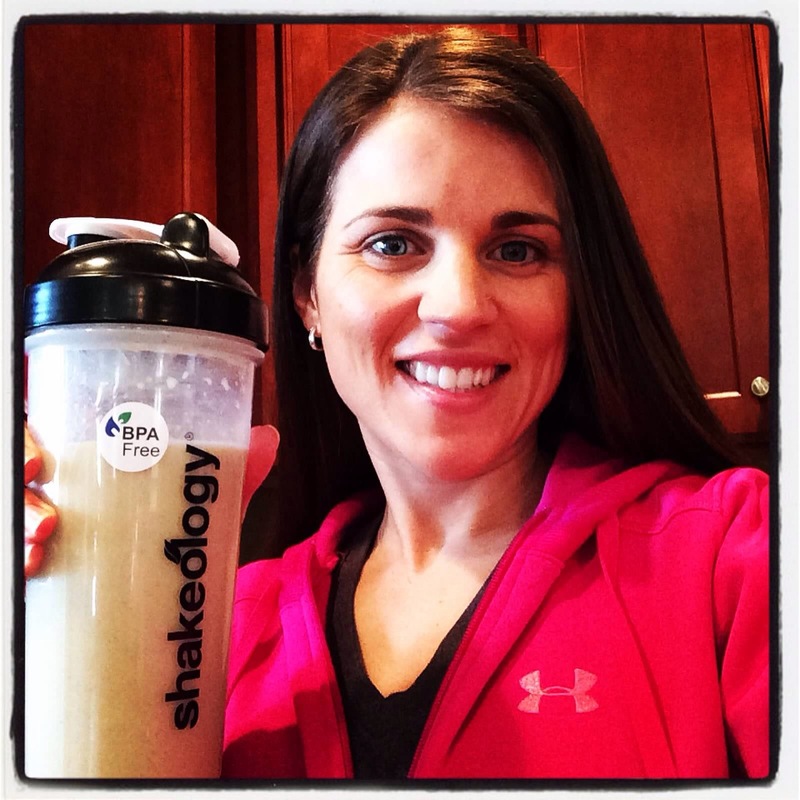 Do you want to try Shakeology??? You can get your own 30 day supply HERE or even start with the FLAVOR SAMPLER PACK TO FIGURE WHAT WHICH IS YOUR FAVORITE! As always you can email me at maeganblinka@gmail.com with any questions!!! So what do you do when you used to use Brownie Batter to combat those late night cravings and you’re now drinking vegan vanilla? 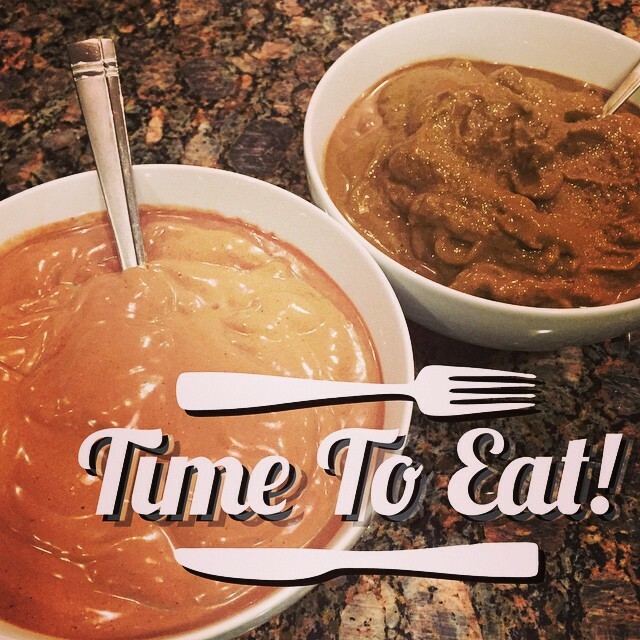 Why swap it out with some CAKE BATTER CRUCNH! 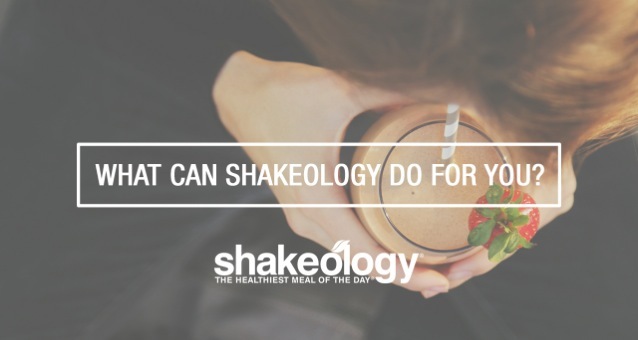 *I have made this with both one full scoop of shakeology and omitting the yogurt and I’ve done half a scoop of Shakeology with 1/2 a red of Greek Yogurt – the choice is yours! But either combo would leave this one RED serving per the Portion Fix Nutrition, 1-2 spoons for the nut butter, Blue container if you use nuts and/or orange if you use coconut flakes! 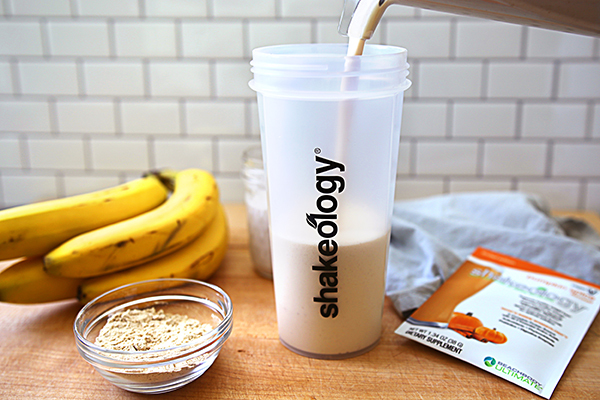 Not sure what flavor you’d like – but still want to give Shakeology a try? Try the flavor sampler pack to figure what which is your favorite! If you are ever looking for help on your own health and fitness journey or just want the additional accountability join me in my next challenge group! Holy smokes I can’t believe I am wrapping up week 4 today! 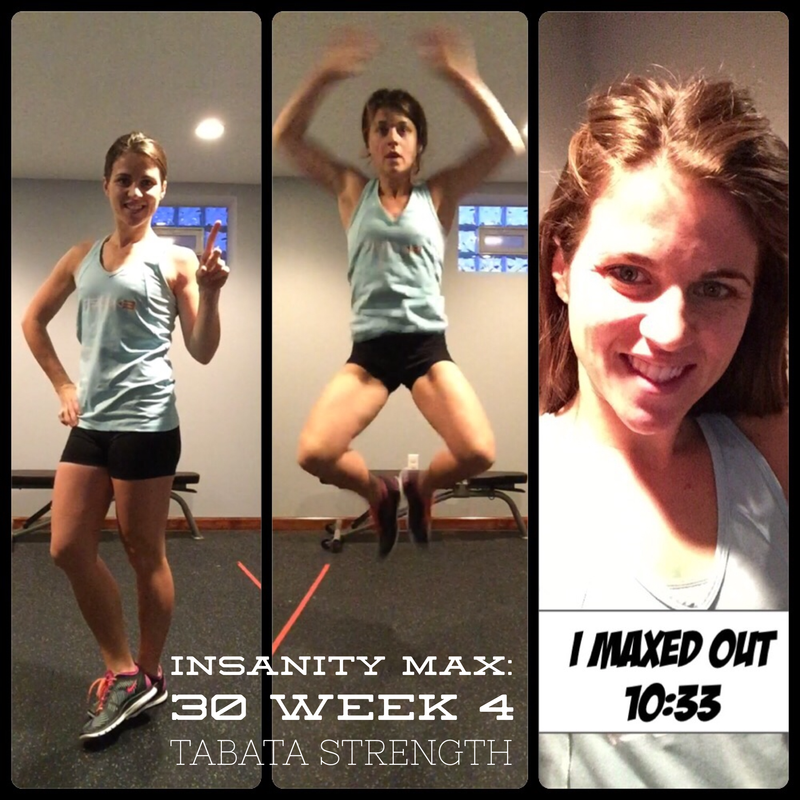 Halfway through Insanity Max:30 and more than pleased with the results so far! 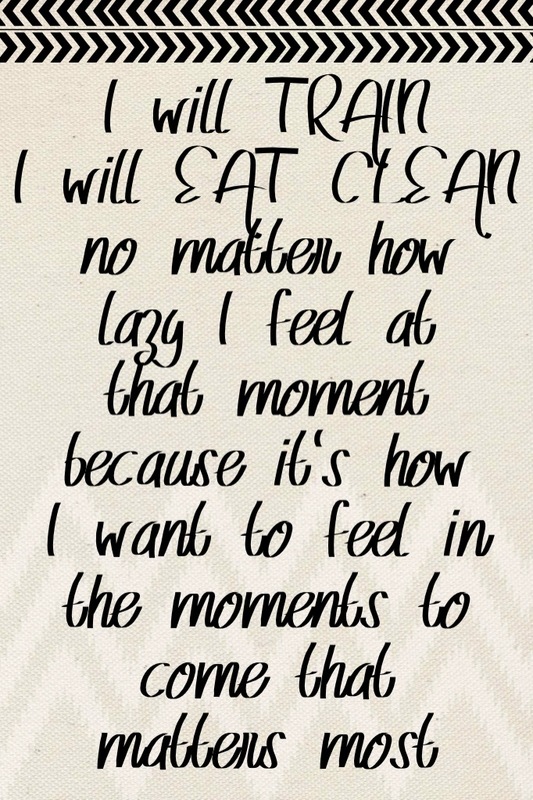 I know my nutrition has not been perfect (darn holidays and lack of self control!) but I will say I’ve been able to stay on track for the most part thanks to Shakeology and those handy dandy 21-day fix portion control containers! 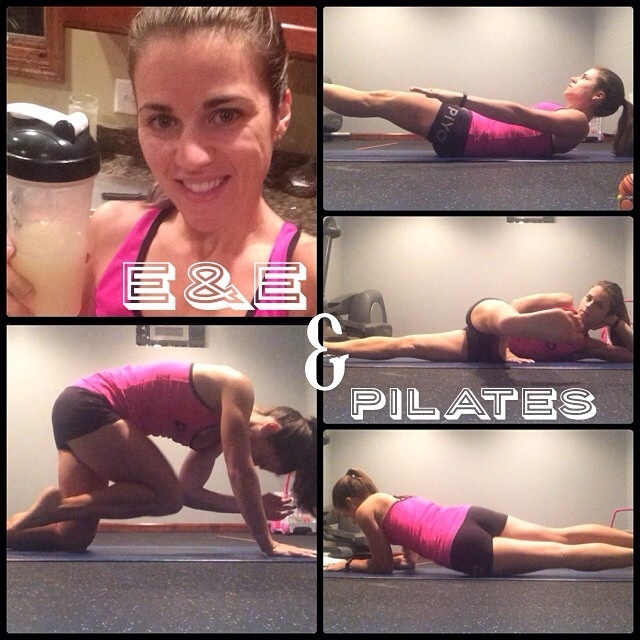 I kicked off Week 4 with a side by side sweat session with my #1. 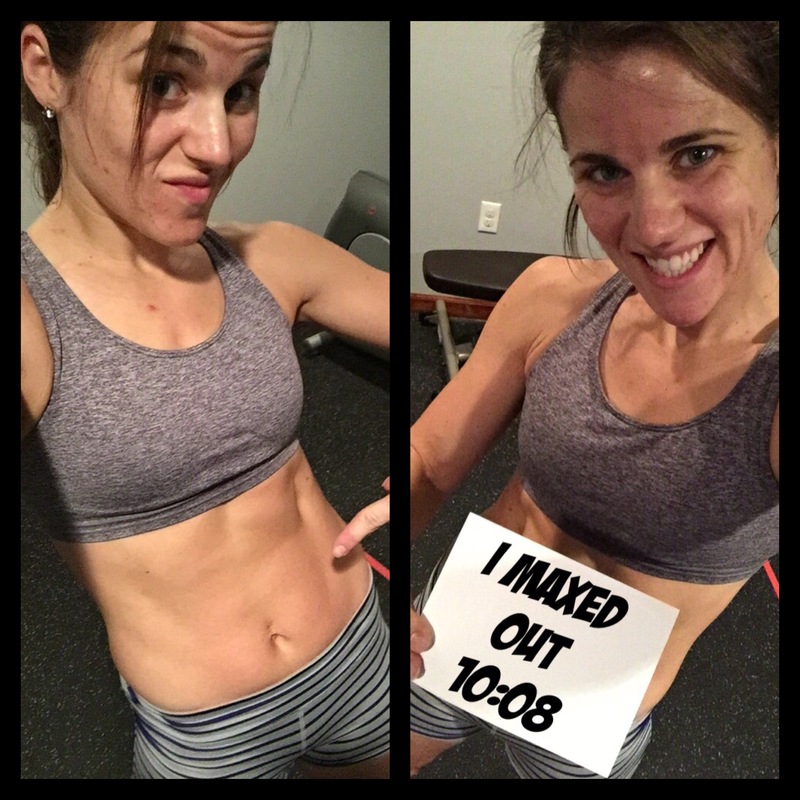 Oh and I topped out last week’s Cardio Challenge max out time by more than 9 MINUTES-SAY WHAT?!?! I’m crediting a huge portion of that to knowing my hubs was watching me! 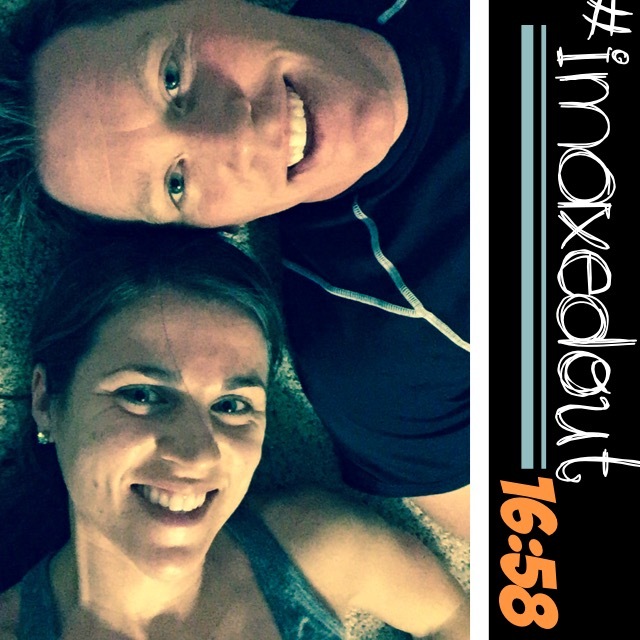 Even though we are doing different programs (he’s doing Body Beast) I just seemed to have a little extra umph knowing he was right there…Plus I got a little extra sleep overt he weekend since we were still visiting my in laws and the kiddos were bunking out with Gigi and Pap! I had to veer off my meal plan slightly…with a long travel day and no desire to cook when we got home – we went for big bowls of Shakeology for dinner Monday night – totally hit the spot! I like to blend mine extra thick so I can eat it with a spoon but I still stuck with my 1 yellow (almond milk) 1 red (chocolate Shakeology) and 1 green (fresh spinach) containers from my meal plan and enjoyed every last bite!!! AhMAZING! The nutritional benefits alone are enough to ensure I am drinking my shakeology daily however the convenience aspect is a huge bonus! There’s never an excuse to NOT eat healthy. 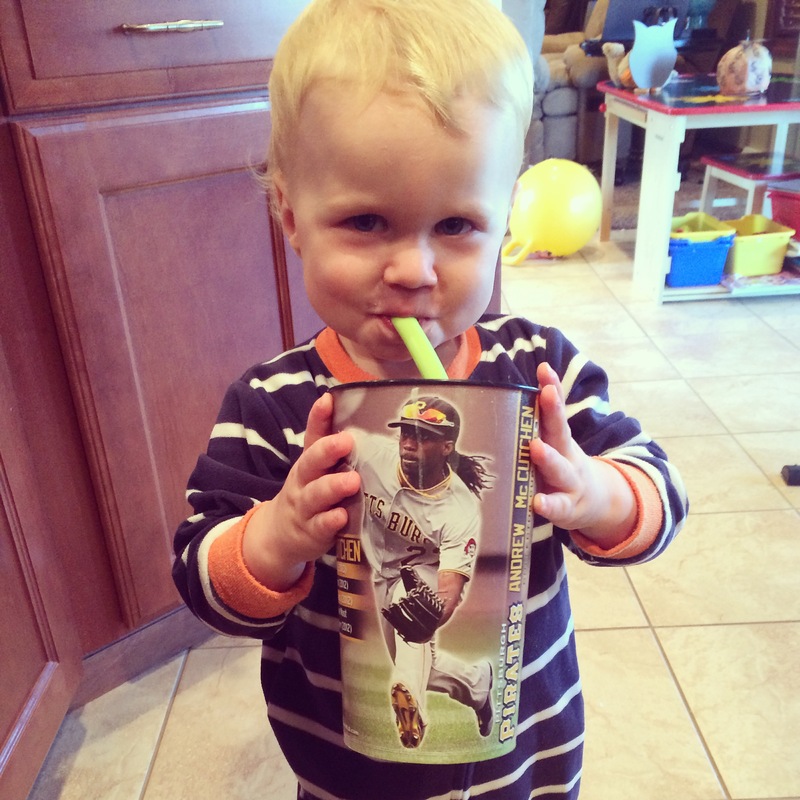 We always have shakeology and if nothing else, we have water to shake it up and gulp it down! 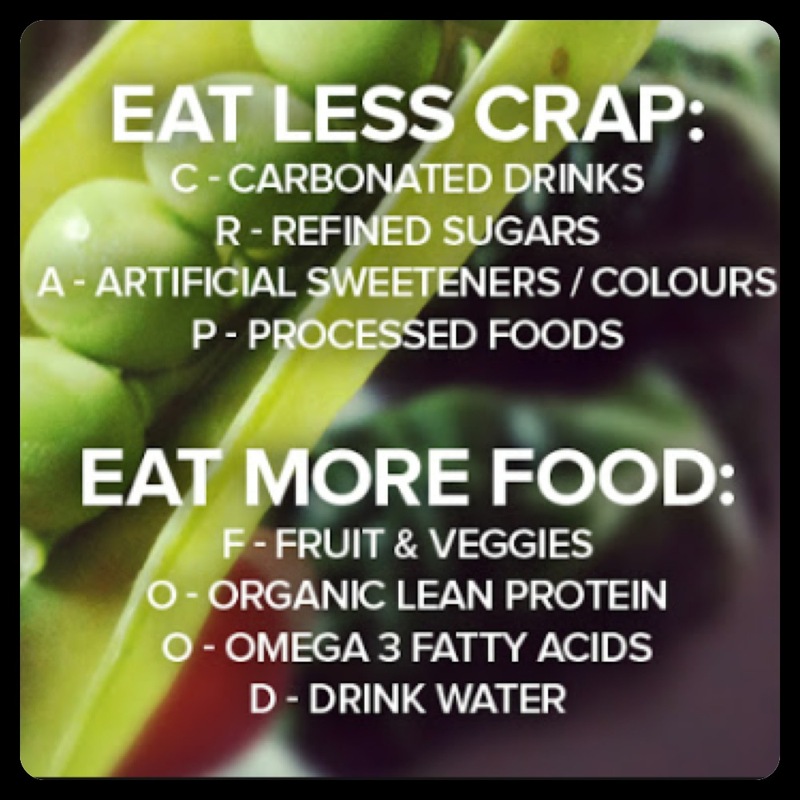 Don’t forget – FOOD IS FUEL! I had set a goal for myself to improve on my times as this is my last week doing this workout set. I stayed pretty consistent and/or improved all of my max out times slightly but the biggest jump was certainly on Monday’s Cardio Challenge! I even impressed myself!!! The biggest change I’m seeing is in my CORE – oh yes, even post Christmas goodies – the abs are starting to show and….I like it!!! I still need to be a bit more disciplined in the kitchen but I’m getting there!!!! 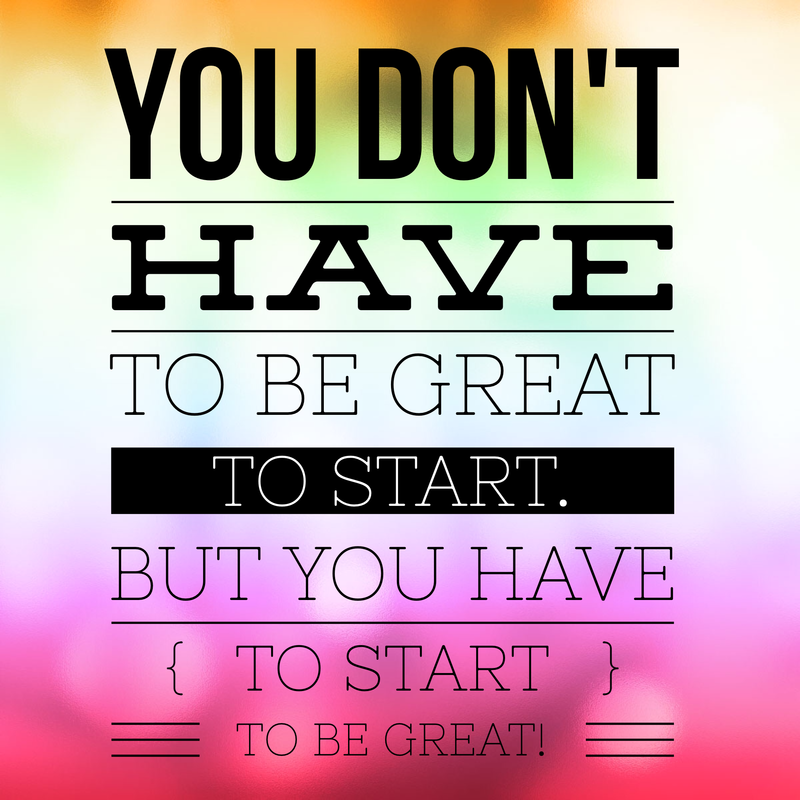 I’ll admit…I’m excited to wrap up the first month but I can’t even imagine how Shaun T is going to amp it up for month 2…which in turn makes me a bit nervous!!! 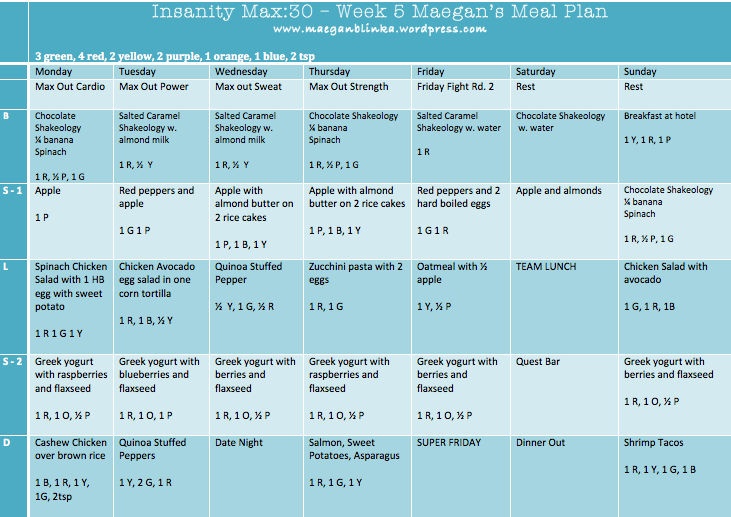 I’ll be switching things up a bit this week for my meal plan now that I have some great new meals to try out! 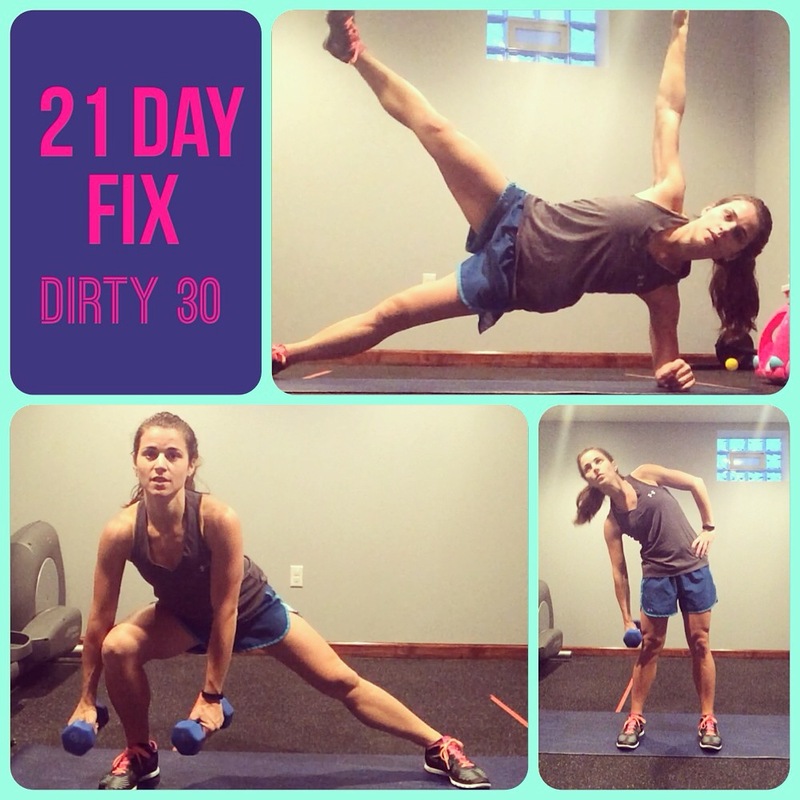 I spent Saturday morning at a combined Beachbody and Wildtree event where I was able to lead a group workout (we went with Cardio Fix from the 21-day Fix – wowza I am sore!!!) and some Shakeology samples for everyone to try and then we prepared 10 freezer meals using Wildtree’s line of organic and gluten free spices, oils and marinades. I’ve done several of these workshops in the past but this would really interested me as the menu was Veggie Medley and its loaded with vegetables – something I am struggling to get enough of in these winter months!!! It was an awesome way to spend the morning, meeting new people, indulging in some black and white no-bake cookies, making some delicious new dinners, and getting our sweat on! Talk about PRODUCTIVE! Some people ask if I get tired of the same thing every morning for breakfast but honestly – I don’t!! 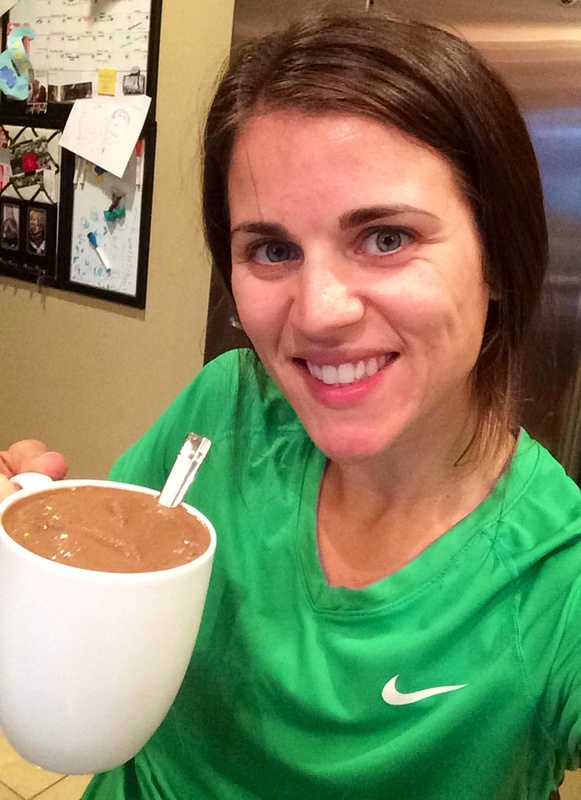 Shakeology is far and away my favorite and healthiest meal of the day! My breakfast and snacks are pretty consistent daily but I know they keep me full and taste good – so how why change it?!?! I do switch up my lunches and dinners but everything else usually remains the same!!! Consistency is key right?!?! There is a bit of the unknown over the weekend as I will be in Pittsburgh all weekend for our SUPER SATURDAY event (on Friday, lol)! The CEO, Carl Daikeler will be there to honor our top coach, Melanie Mitro, and Autumn Calabrese will be leading a live workout – its going to be nothing short of AMAZING! 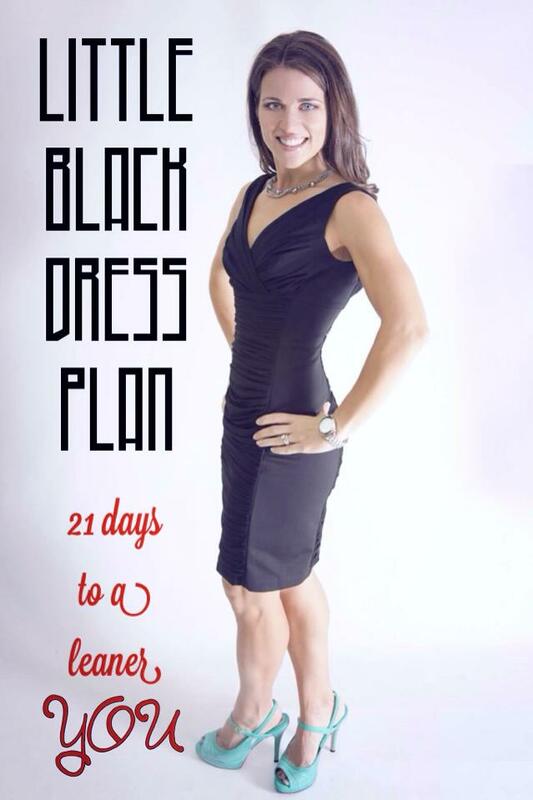 We have the event Friday night, a team lunch planned for Saturday and another celebration Saturday night…so I’ll be packing my Shakeology and water bottle for sure along with some staple snacks like almonds, apples and some protein bars and do my best to stay on track and HAVE FUN!!! 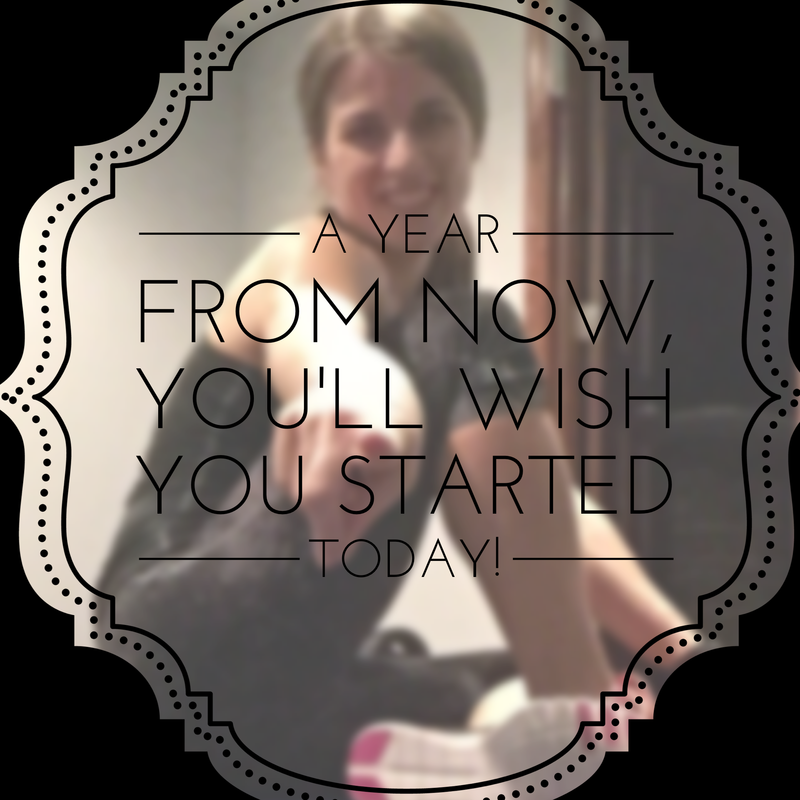 Tomorrow kicks off my first challenge group of 2015 and I’d love to have you join us! Fill out the application below for a spot! 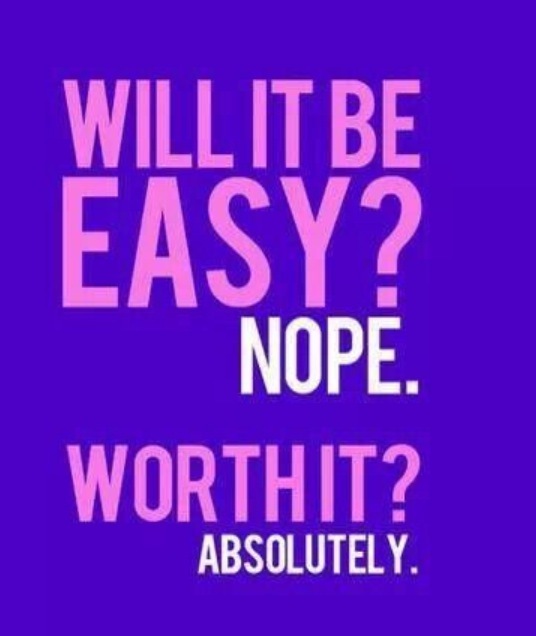 Make 2015 YOUR TIME TO SHINE! Ok, ok, so we are dealing with something in my house that few women experience – my hubby cannot gain weight!? Only problems a man can have, right?! He actually recently started the Body Beast program after 2 rounds of P90 X and the additional workouts are really increasing his metabolism – he’s literally hungry ALL the time! So while he’s trying to gain weight (healthily) and I’m trying to maintain we’ve been searching for ways to enjoy similar foods but while adding a bit more into his plate! This Kit Kat Shakeology has been a daily occurrence for about 5 days running now but I make it two totally different ways. His is with almond milk—>mine is with water. 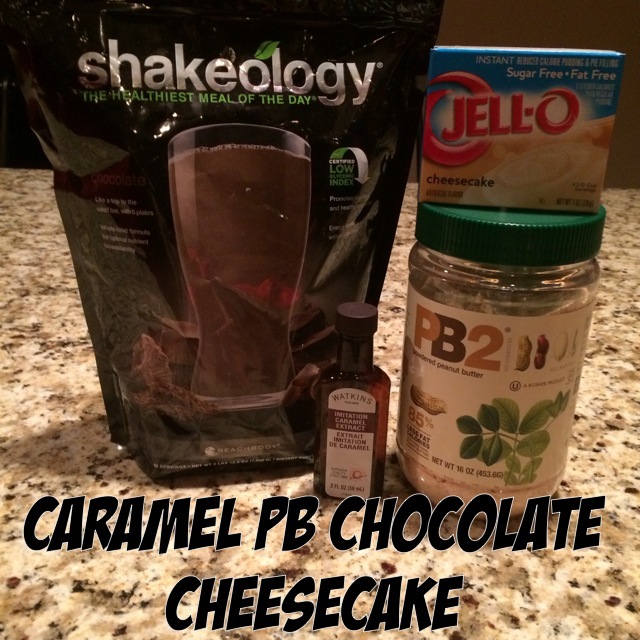 He uses 2 TBS of all natural PB—-> I use 1 TBS of PB2. He uses 1/2 a banana —> I occassionally add in 1/4 of a banana- and with these little changes his comes in around 650 calories and mine is under 300 calories. We get the both of best worlds! One amazing shake that can be both a high calorie meal replacement shake, a low calorie meal replacement shake or something in between! 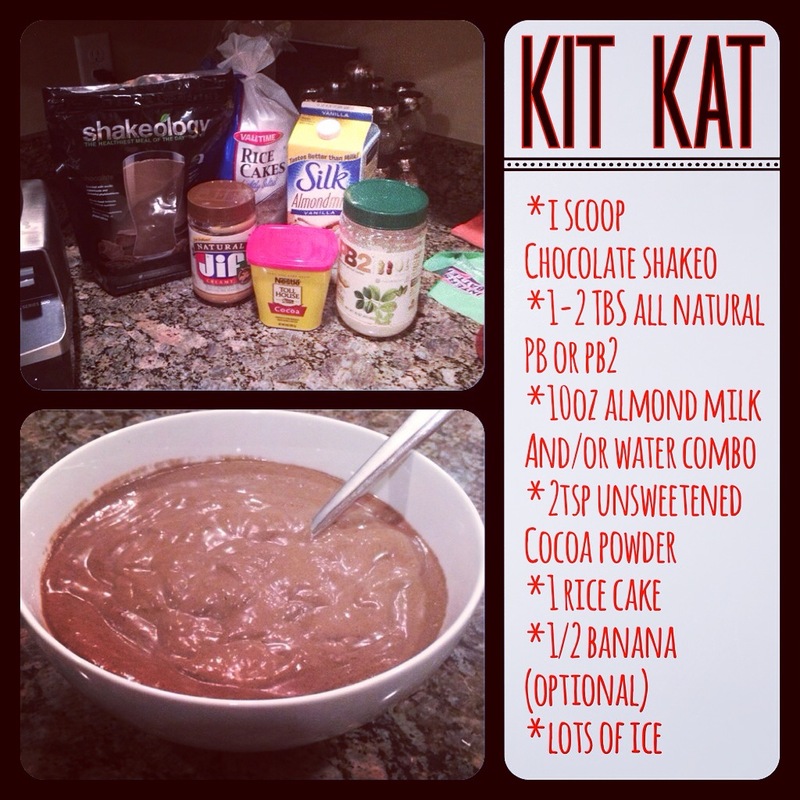 Let me know if you give it a try – we both love it!!! Add all ingredients to the blender. Crush ice for about 10 seconds and blend until smooth consistency. 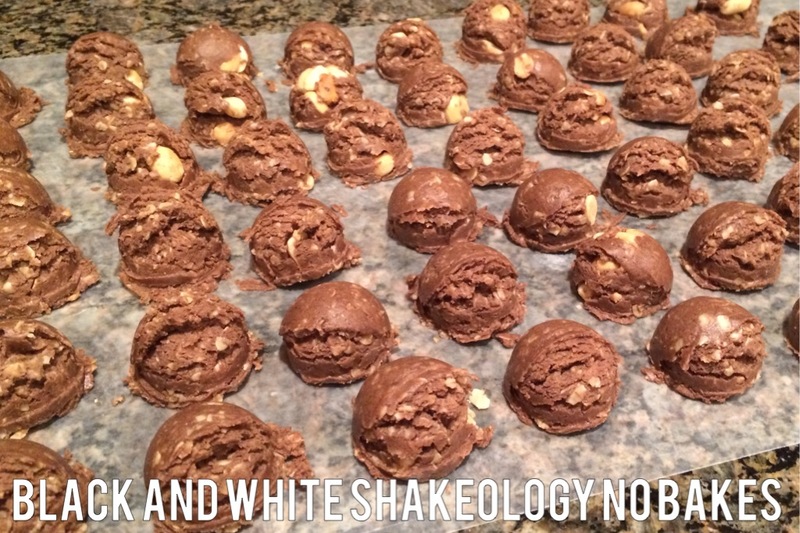 So I made the nutty shakeology no bakes a while ago and thought they were a great alternative to regular cookies. I took them to a family reunion and people were amazed to see that they were all natural “healthy” cookies. So when my mom asked me what I wanted for my birthday I quickly responded with the no bake cookies! I’ll admit – my mom got to my house late in the evening and I quickly ate 4 cookies. I couldn’t believe how delicious they were – so much better than mine!!! 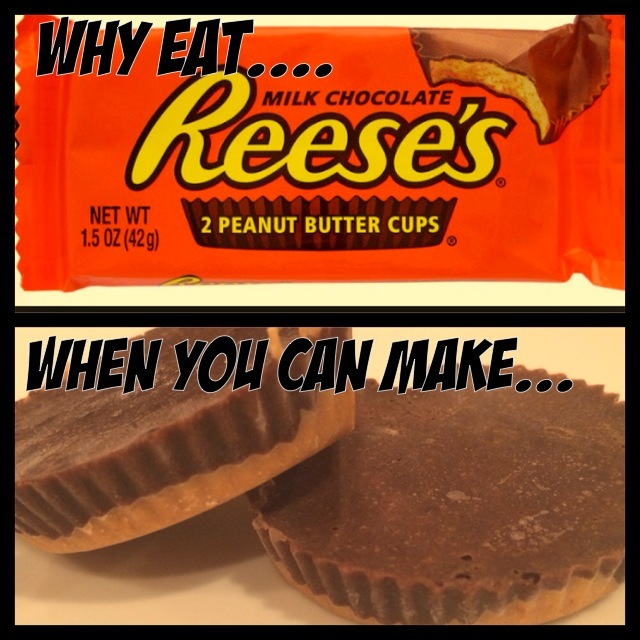 I thought it was just because my mom made them but nope – she did something differently – she melted the PB and honey first and she did half chocolate and half vanilla shakeo – and oooooooo what a difference!!! I’m not sure if its a good thing yet or bad thing because I cannot stop eating them but I feel obligated to share! I was even able to return the favor and as my mom prepped for her first marathon this past weekend I asked her what I could provide to help her – and of course she wanted the no bakes!!! 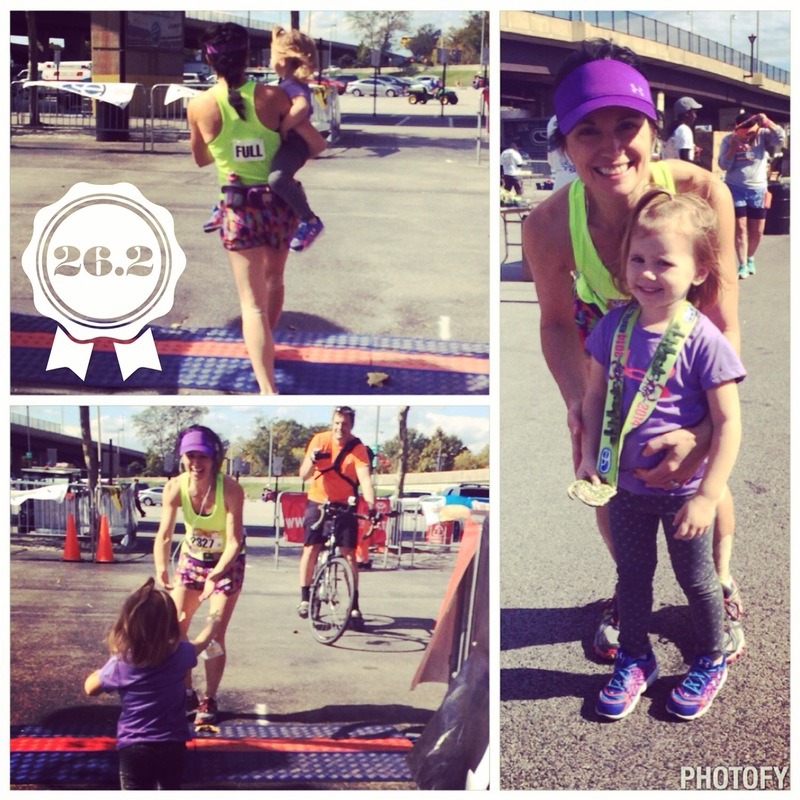 I was happy to hear these little bites help provide her energy as she powered through her 26.2 miles! I still don’t think they were as good as my moms…but they did the trick! MELT PEANUT BUTTER AND HONEY IN A MEDIUM SAUCEPAN. AND SHAKEOLOGY THEN OATS AND MIX WELL WITH A RUBBER SPATULA OR WOODEN SPOON. SCOOP MIXTURE INTO 1-INCH SIZE BALLS (I FOUND THE PAMPERED CHEF SMALL COOKIE SCOOP TO BE A HUGE TIME SAVER HERE). FLATTEN EACH BALL SLIGHTLY SO THAT IT IS SHAPED LIKE A TRADITIONAL COOKIE. AND THAT’S IT! 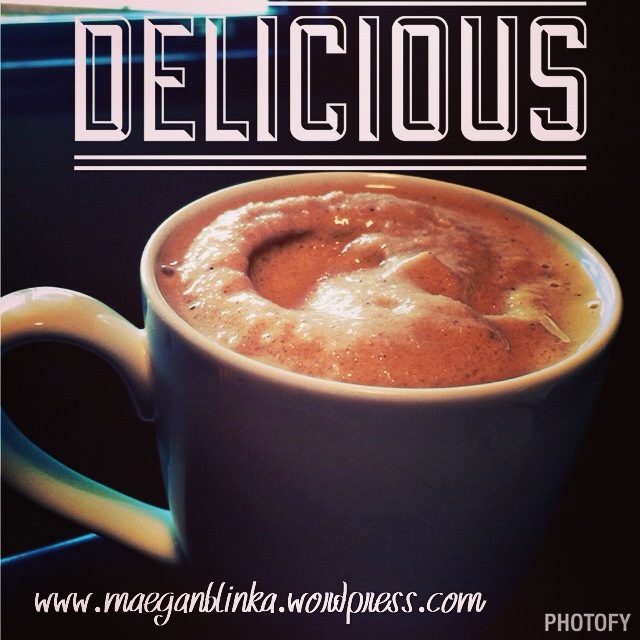 My advice – keep these in the freezer! This way you have to pull them out and let them sit for a few minutes before eating. It may help reduce eating them all at once!!! 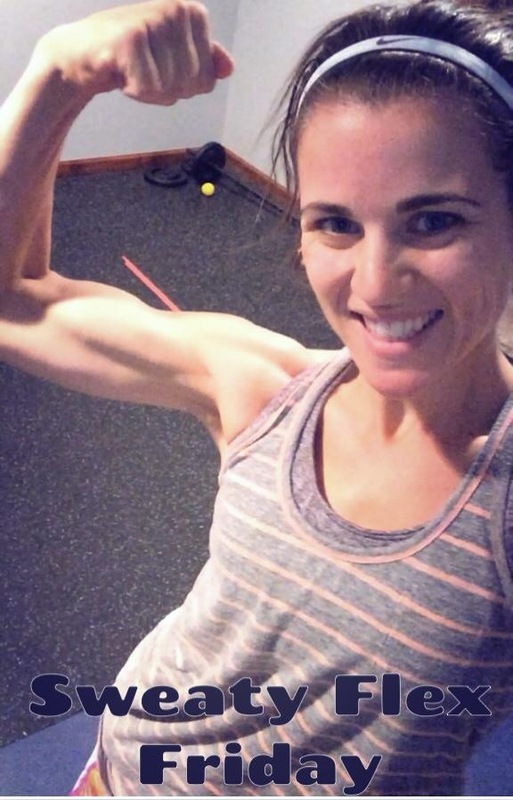 As a beachbody coach I run health and fitness challenge groups to help other people begin and/or continue their health and fitness journey and turn it into a LIFESTYLE! If you’re interested in more information about ways to enjoy clean eating and/or would like to be part of my upcoming challenge group, fill out the form below! Together we can end the trend of obesity! But you know what?!?! I absolutely LOVE chocolate. And I LOVE peanut butter. And oh my put them together and WATCH OUT! Thing is…I also like to be fit and healthy. When I eat clean I feel good. And when I feel good I am more confident. When I am confident I am happier all around so…how do I manage to stay on track?! I sweat daily and absolutely love finding ways to satisfy MY sweet tooth cravings and not undoing all the hard work I put in! As my hubby and I sat around Saturday night we were looking for a sweet treat. 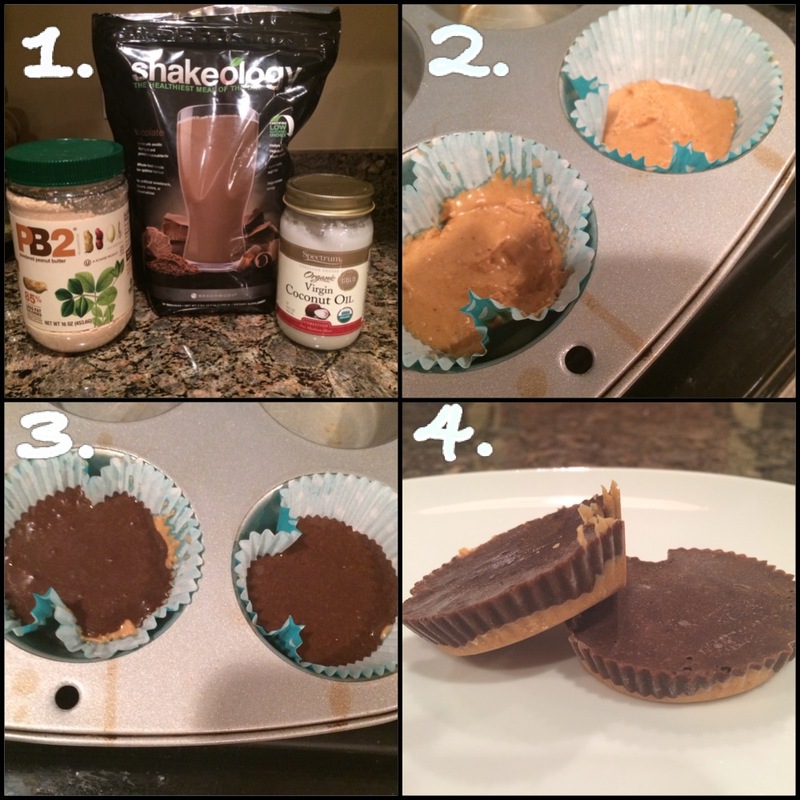 Something new, something different, and preferably something that combines chocolate and peanut butter!! So many of the recipes we found were loaded with sugar and that’s just not our style! 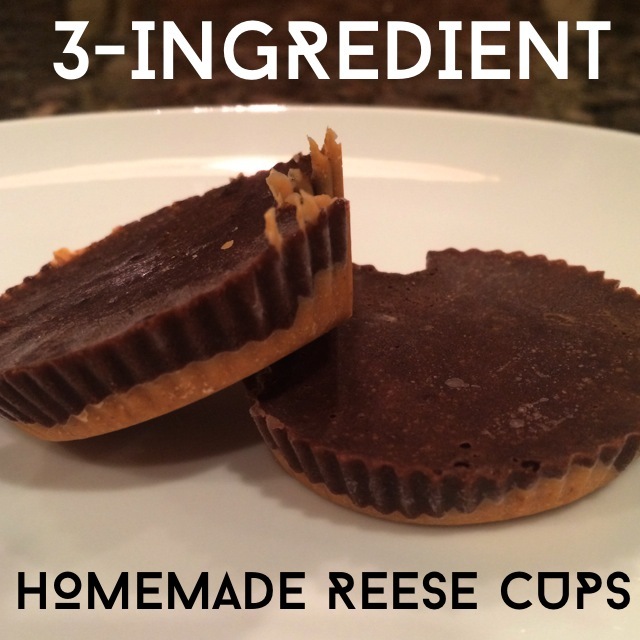 Kyle came across this recipe and I knew we had to give it a try. 1. Combine oil and PB2 in a small bowl; mix well. Set aside. My personal take on these: They don't "taste" like a traditional, artificial ingredient filled candy bar...but they are delicious! 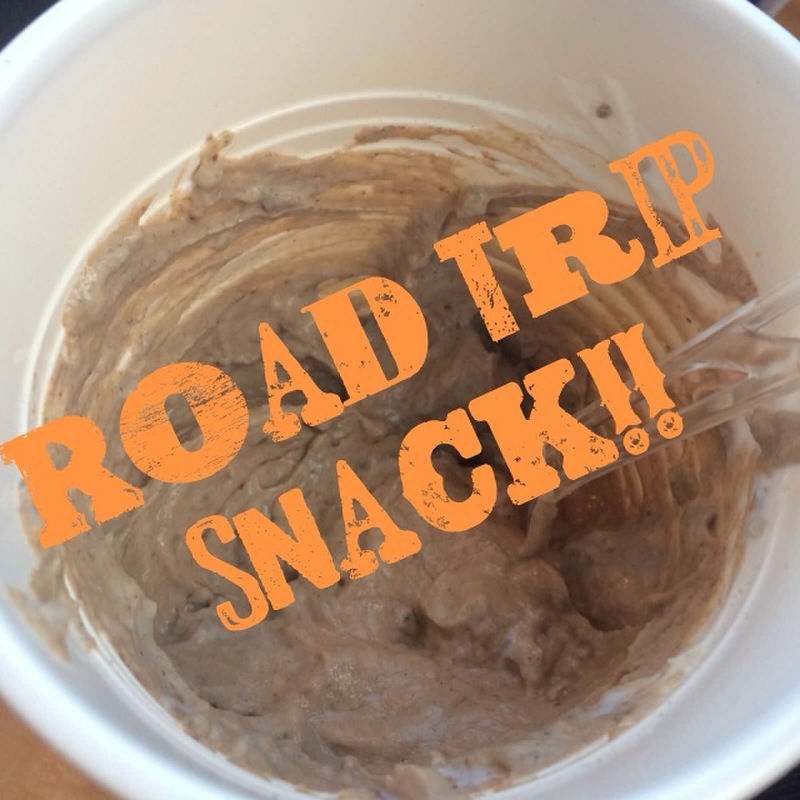 You can definitely taste a int of coconut from the oil and I think they would be more peanut buttery if you used all natural peanut butter rather than PB2...however for a 64 calorie treat, these can't be beat!